Primed Marc Lost 35 Pounds in 3 Months but Found Extra Energy! Marc is one of my best friends. He is a cool, tall, German guy who has made his home in the Philippines and is working hard to improve the care for the elderly here. 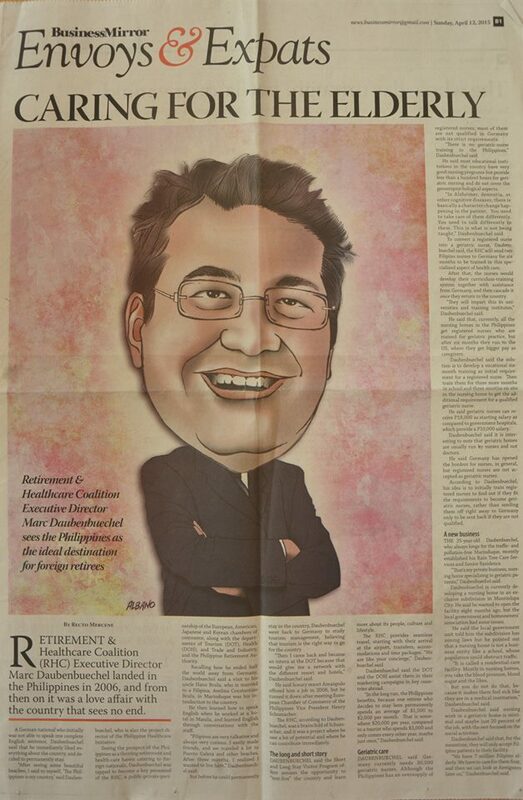 Marc Daubenbuechel in Business Mirror. Its an article about his stay and work here in the Philippines. How Did Marc Lose 35 Pounds? 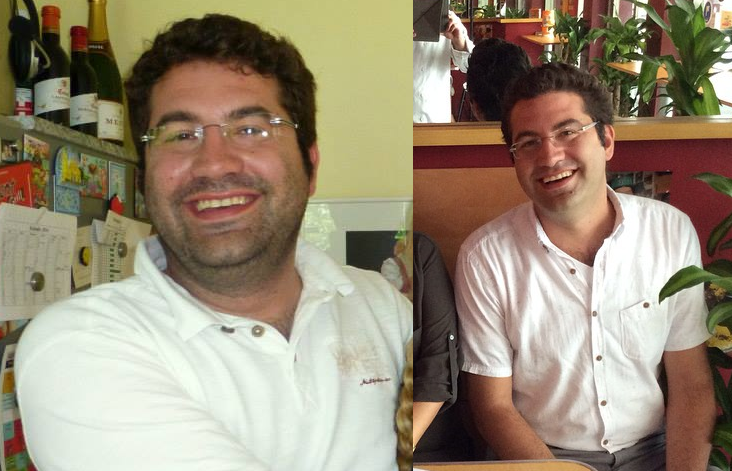 Marc lost his 35 pounds by eating real food and not through endless, fruitless exercise. Marc eliminated most of his cheap, processed carbs (still sneaking in the occasional beer and pizza every now and then though) like bread, pasta, noodles and crackers. He eats lots of healthy carbohydrates though like spinach, kangkong, beetroot, carrots etc. Marc did buy a bike and can be seen riding around Santa Rosa every now and then. So, How Does Marc Go To The Next Level? 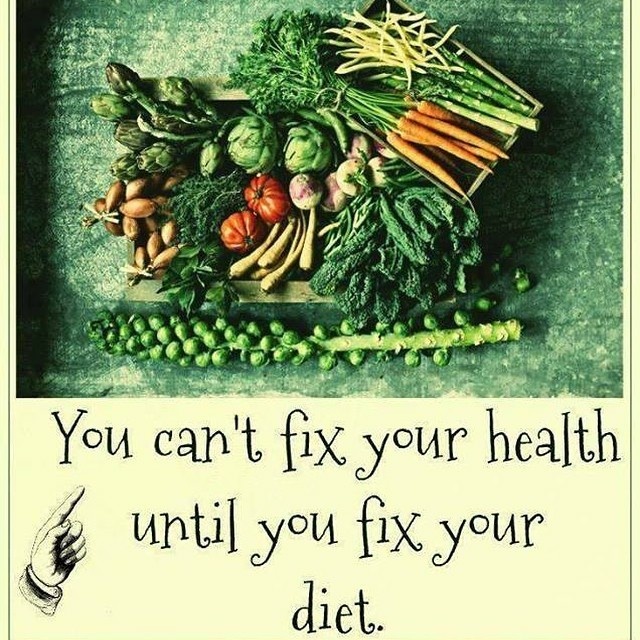 The key to the next step is in making sure you are adhering to the first step of eating real food. After that you are ready for some new Primed protocols that are reserved for Primed Wellness clients. Haha. Remember,the saying “No pain, no gain”? Well, I can tell you that more and more exercise is not the answer. That saying should be: “No pain, no gain, no brain” for the ones who think they can exercise away their bad diet. 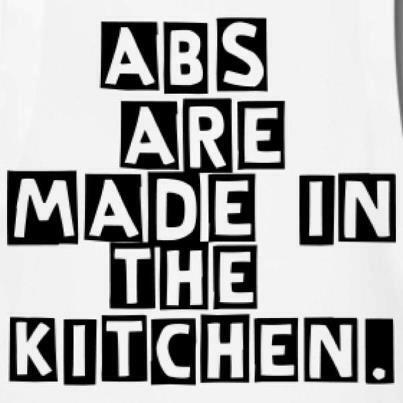 Abs are certainly made in the kitchen with a few other hacks and protocols that can help take you to the next level. 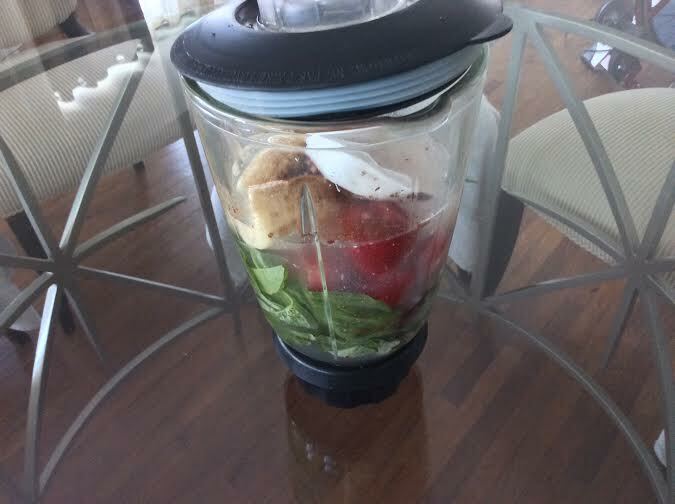 You are better off to blend your ingredients than to juice them. If you are juicing a lot you are getting the concentrated sugars without the fiber content. Canadian Dr. Jason Fung describes the fiber as the antidote to the concentrated sugar that you get when you eat fruit. So, eat your apple and carrot whole but blend your spinach, avocado, orange etc. so you get the fruit sugars with the fiber. The worse your metabolic markers then you should limit your fruit intake and then in the evening when you are less insulin resistant. Another smoothie recipe here called Primed Pink Smoothie that would be better with malunggay, spinach and/or even avocado blended in. My favorite smoothie is my Primed Retzel Smoothie. 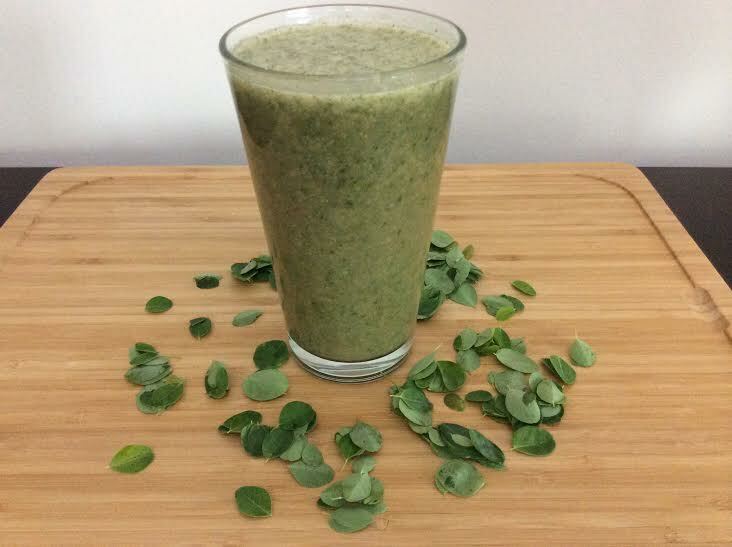 Also delicious and nutritious is any smoothie with malunggay like this. 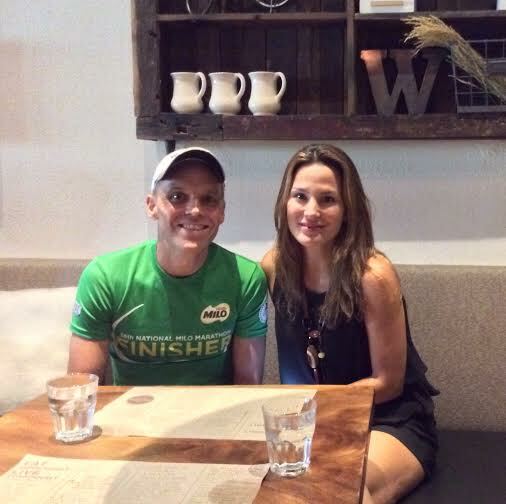 I have been lucky enough to have dined with Marc when we had a great dinner at The Wholesome Table. 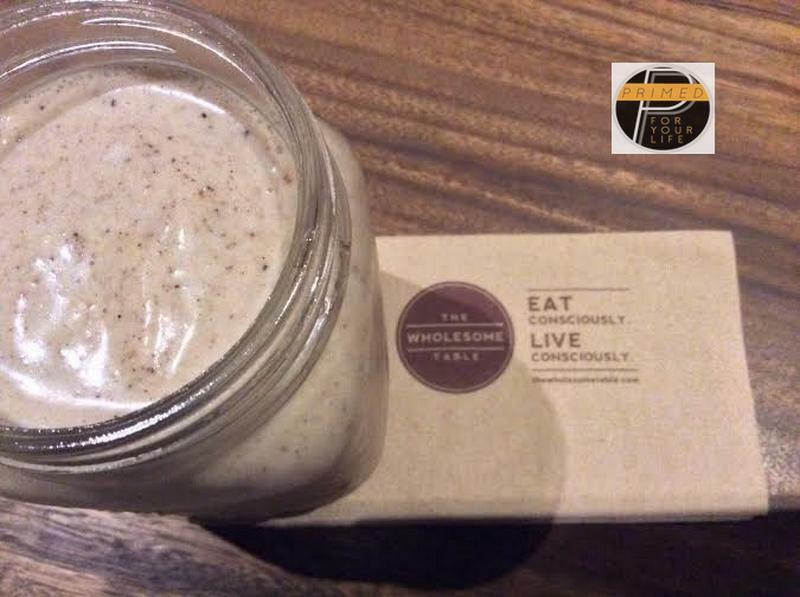 They also have great smoothies and healthy drinks at The Wholesome Table. If Marc can drop 35 pounds and regain his health, confidence and improve his energy levels and mood then you can overcome your personal challenges. Set your goals, get a buddy or a Wellness Coach to help/guide you and you will live a better and longer life.